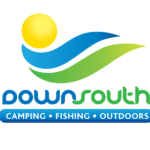 Down South Camping & Outdoors have one of the biggest ranges of fishing lures, squid jigs, terminal tackle, fishing bags, tackle boxes, reels and rods. 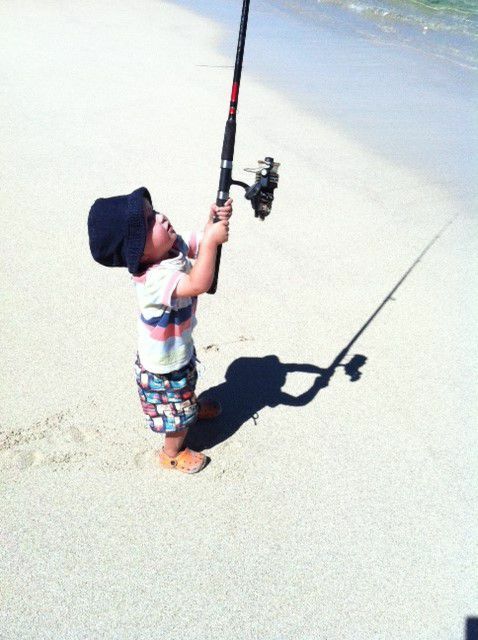 Beach fishing to boat angling reels such as Alvey, Daiwa, Penn, Okuma and Shimano are always available in store along with rods of all sizes and weight class. You can purchase all your fishing requirements at Down South Camping & Outdoors, including bait, pollard, berley and even fish smokers and sawdust. Lures such as Halco, RMG, Javelin, Raider, Rapala and all soft plastics and squid jigs are readily available. Fishing books, maps, scaling bags, knives, and all your terminal tackle are also available all year round. With an extensive knowledge of the local area and our north western coastline, our fishing advice is second to none. Drop in and have a chat, bring in your reels for a service or to be fixed and if you have rods that need fixing bring them in too. Down South Camping & Outdoors is open 7 Days a week. Boating enthusiasts are also catered for with products such as flares, chandlery, boat numbers, parts, anchors, sea anchors, ropes and many boating accessories available to order, helping you to get out on the water. You can play a key part in our fishing research by donating your fish skeletons to help our long-term monitoring program of fish stocks.